Steven (Chicagoland, United States) on 4 September 2009 in Architecture and Portfolio. 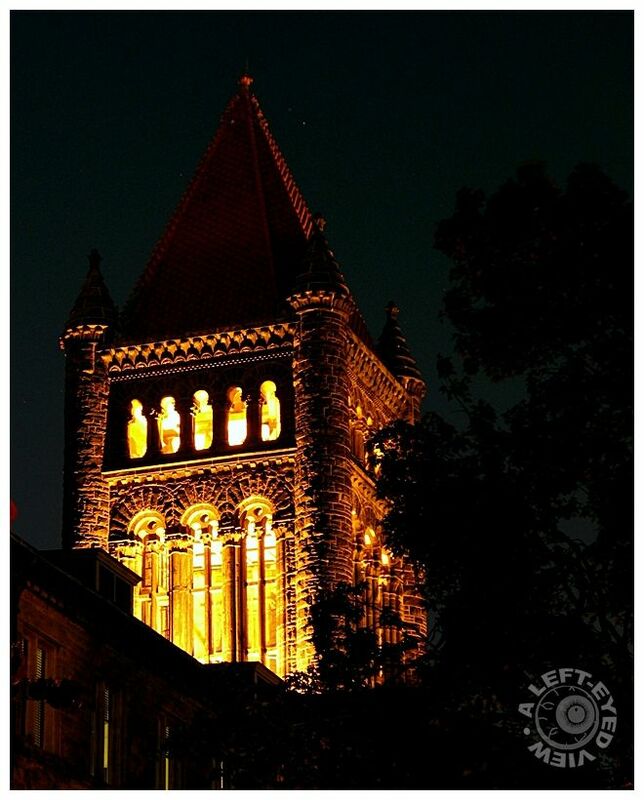 Located at the NW corner of the Quad on the campus of the University of Illinois, Urbana-Champaign, the bell tower of Altgeld Hall is all aglow Homecoming weekend. Photo taken October 11, 2008. I remember this one! :-) Very beautiful night shot! Nice colors and lights. Fairy.